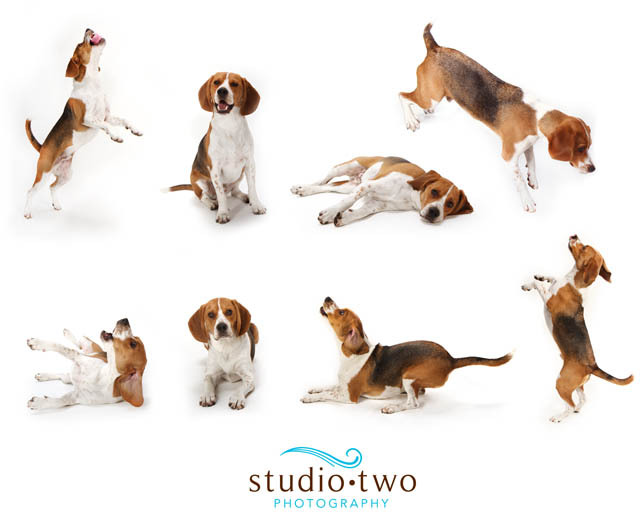 Here’s a fun composite of Harvey doing all his tricks! This is a great way to capture your dog and their personality. This entry was posted in Dog Photography and tagged Jonah's Ark, north vancouver dog photography, North Vancouver SPCA Dog Photography, Saro Boghozian, vancouver dog photography, Vancouver spca photography, west vancouver dog photography, West Vancouver SPCA dog Photography. Bookmark the permalink.